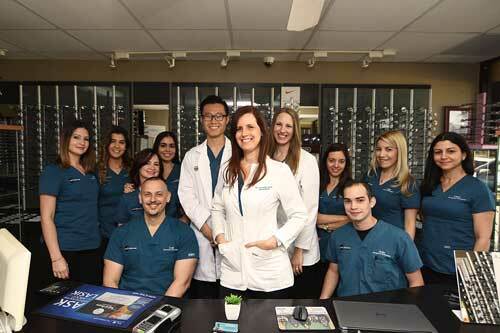 Laria Eye Care’s optometrists are your local Eye Doctors serving all of your family’s vision care needs. 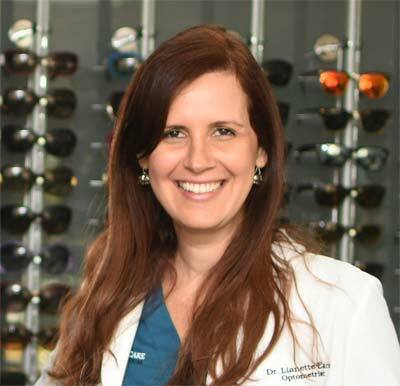 Laria Eye Care provides quality eye care services and optical products in Miami; we truly care about the health of your eyes and provide Comprehensive vision care to all family members. We are conveniently located in West Flagler, Florida and service Miami Dade. 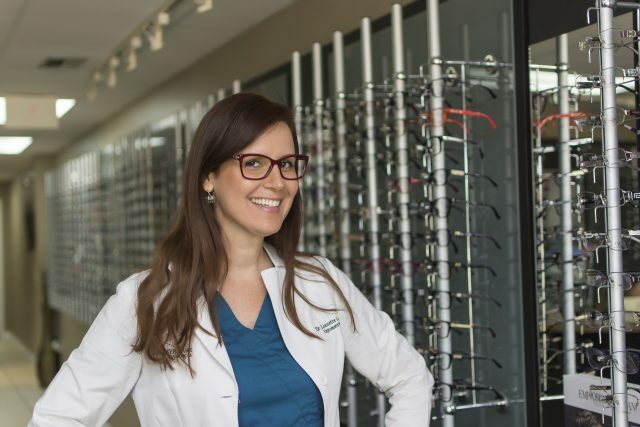 We stock Designer Eye Frames & Sunglasses, Contact lenses, and we offer Comprehensive Eye Exams for adults and children, as well as the Management of Ocular Diseases. 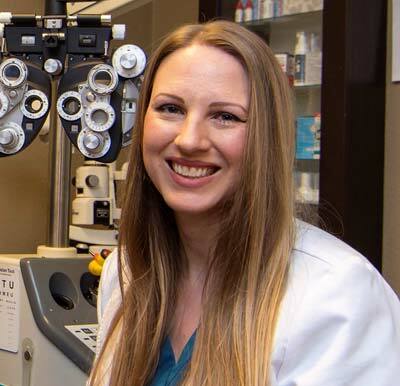 We are the local Optometrist near you, offering you and your family top quality eye care delivered with unsurpassed customer service. 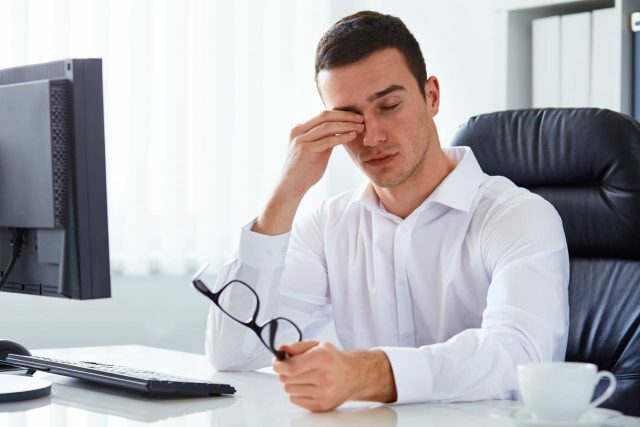 Laria Eye Care accepts a number of Insurance plans to help cover the cost depending on your individual needs. 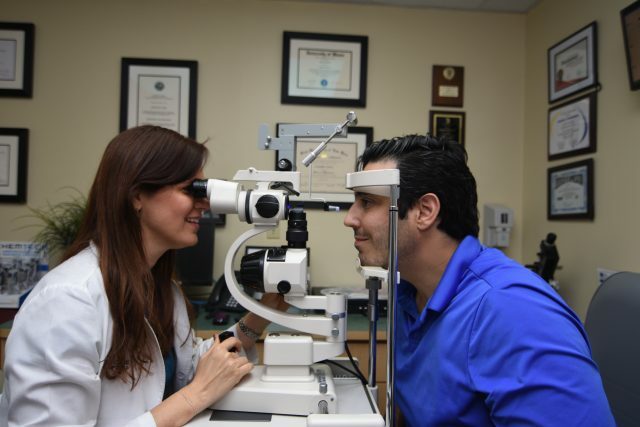 Visit us at our vision center, which can be found at 8220 West Flagler St, Miami, 33144. Call : (305) 225-1145 to make an appointment or Click here to schedule an appointment online. 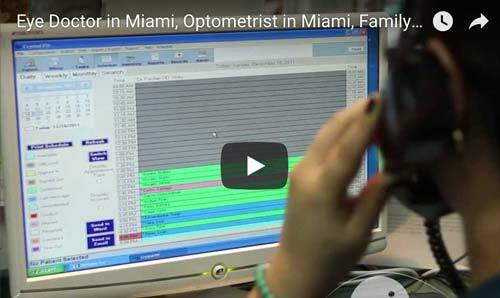 What Does a Miami Optometrist Do? 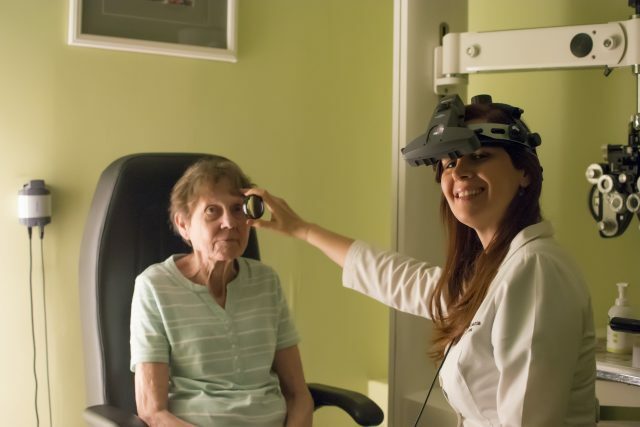 We diagnose and treat with great precision Glaucoma, Macular Degeneration and Cataracts. 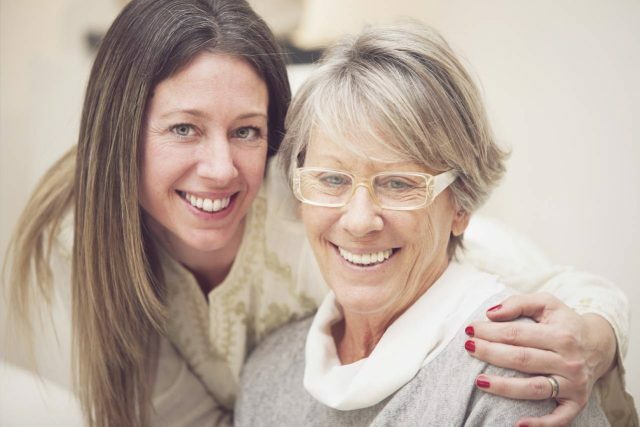 We have an extensive selection of eyewear including all the latest styles. 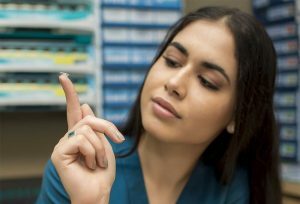 We offer a wide range of contact lenses to fit your needs. Magnifica la atencion de todo el staff, en especial la Dr. Perez. La clinica esta muy organizada y todos son muy profecionales, ademas de que cada persona por la que fuy atendida tenia una sonrisa y para mi es super importate sentirme comoda, y la calidad de los lentes, inmejorable, graciassss 100% recomendados. Asisti a consulta con la Dra Diana Perez por una infeccion ocular. Me atendieron el mismo dia, sin cita. Despues de la evaluacion, me aplicaron tratamiento y obtuve mis medicamentos inmediatamente, cosa que hizo que estuviera bien a los pocos dias. Le agradezco mucho su excelente atencion y la recomiendo absolutamente. My son didn’t pass his eye exam at school. 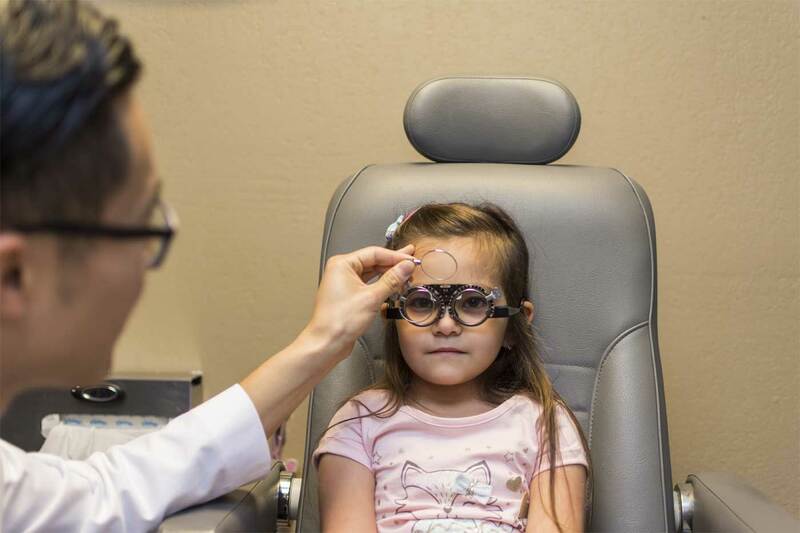 So naturally, I began to look up pediatric eye drs in the area. I initially chose this office because of the close proximity to my home. I am so glad I did. The office staff is very sweet and caring. My son saw Dr Laria herself and she was a real sweetheart. Very knowledgeable and patient. She also went above and beyond to explain everything she was doing so he could feel at ease. We just got the glasses this weekend. So the wait to get them was also reasonable. 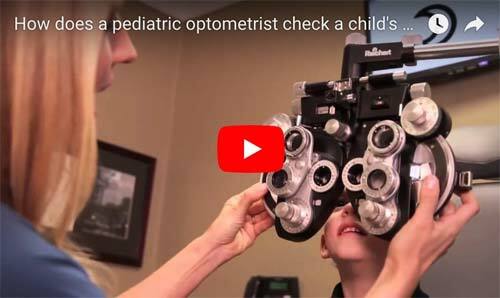 I recommend this eye dr’s office for your little one. Excelente atención , profesionalidad y mucha amabilidad 10 ptos. Muy recomendados!!!!!! Super. Todos muy profesionales y las chicas muy hermosas.